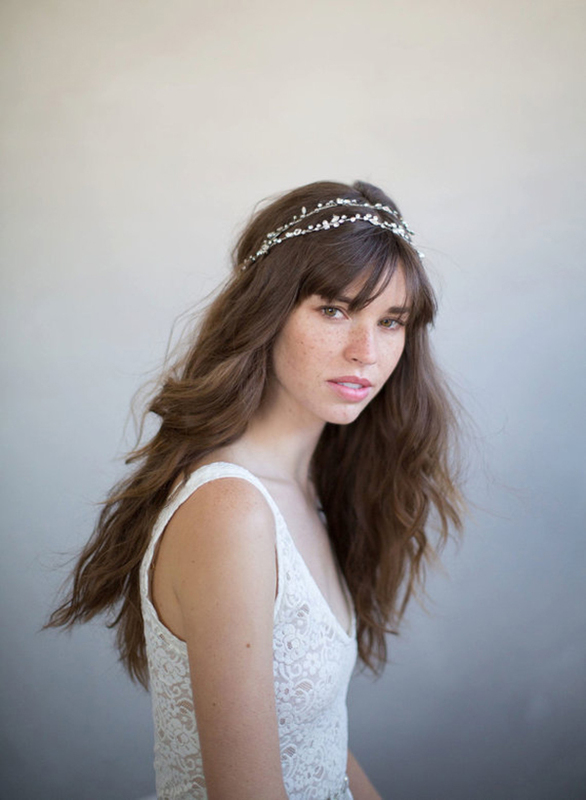 Today we are sharing with you these beautiful flower and crystal headpieces we found on Etsy! 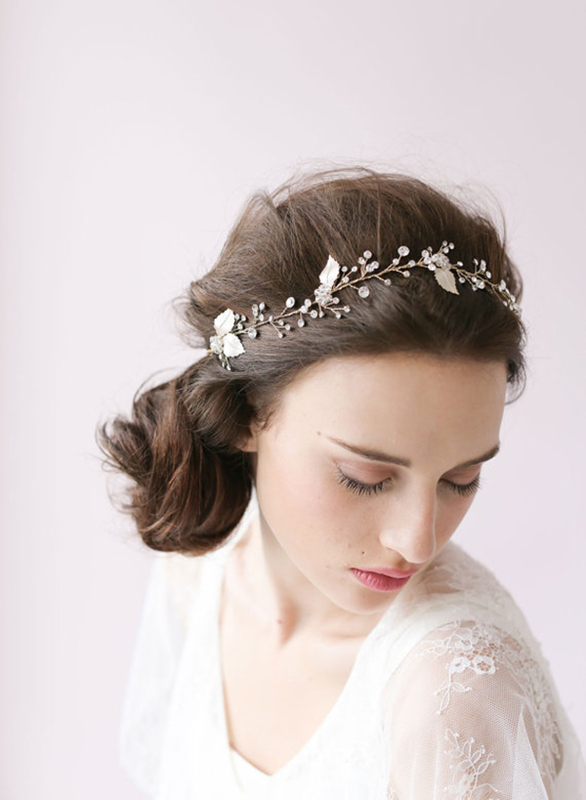 Bridal headpieces that can complement every wedding hairstyle and give a special touch to all stylish brides! 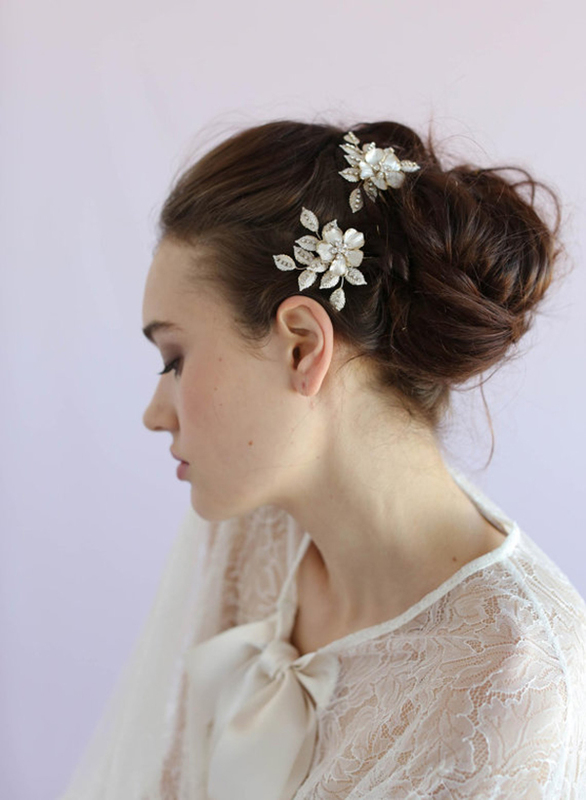 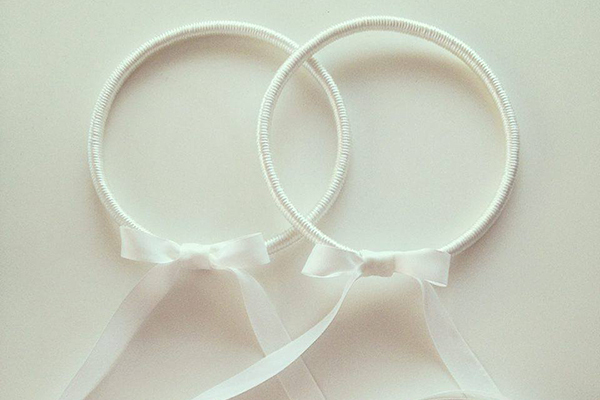 There are many ways to style them and there is definitely a style perfect for every bride! 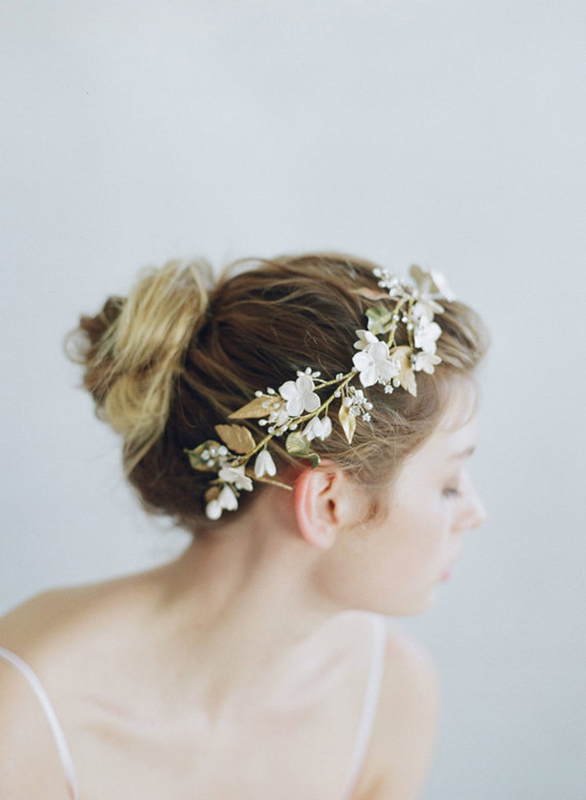 This sparkly vine can be worn several different ways such as wrapped around the head twice, or woven through a braid or bun. 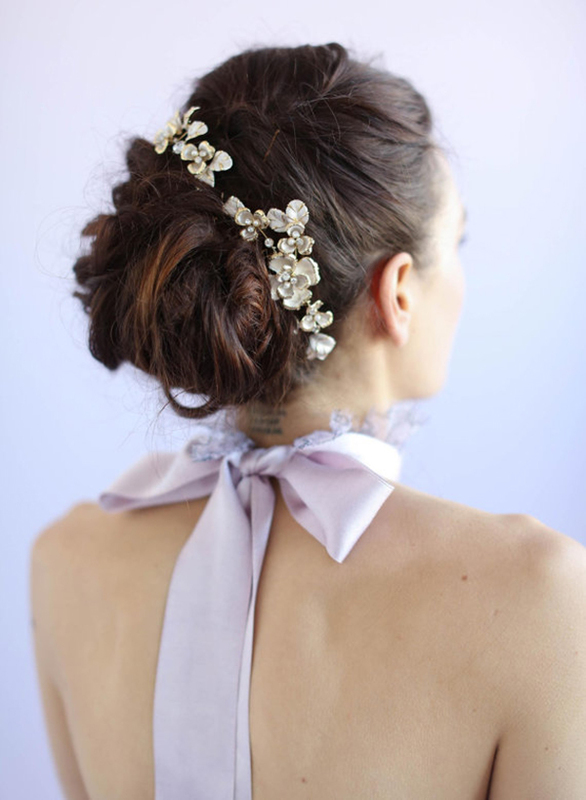 A beautiful hair vine displaying handmade clay flowers and scattered with Swarovski rhinestones and freshwater pearls. 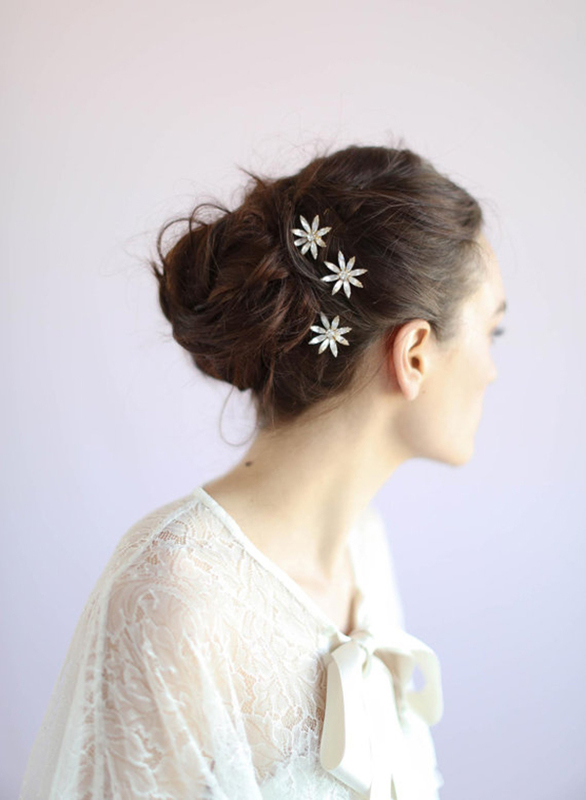 A stunning pair of hair combs featuring delicate enamel painted floral charms. 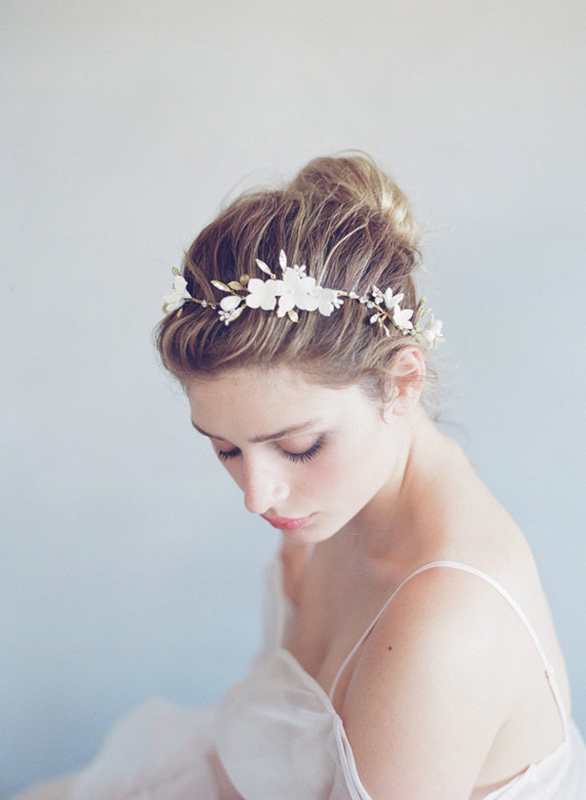 A darling and perfectly dainty hair vine hand wired with completely handmade clay flowers, brass charms, and bursts of freshwater pearl sprays. 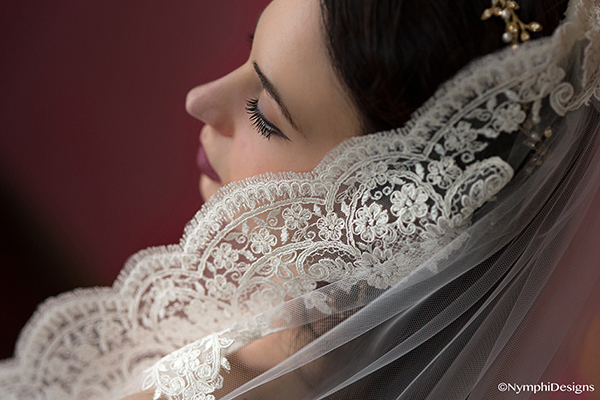 A dramatic and sparkly comb that's sure to make a statement. 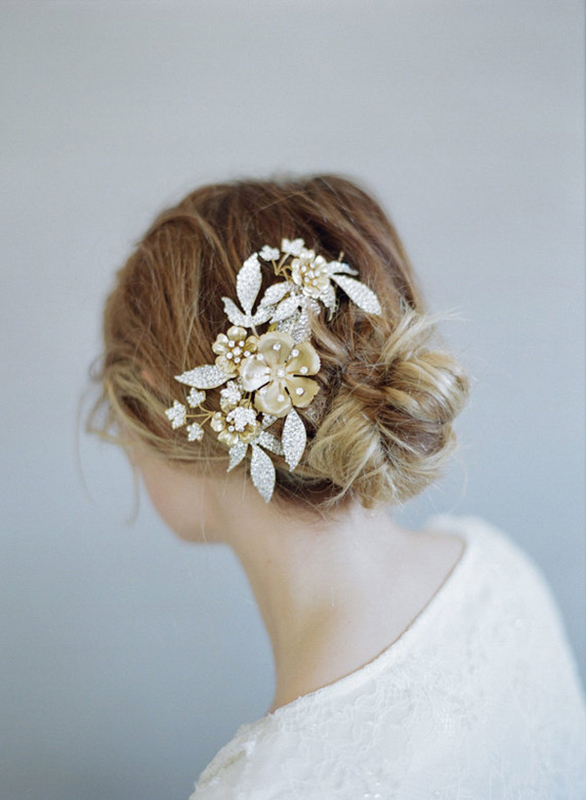 Sweet brass floral charms and rhinestone encrusted leaves come together to make a stunning and eye-catching piece. 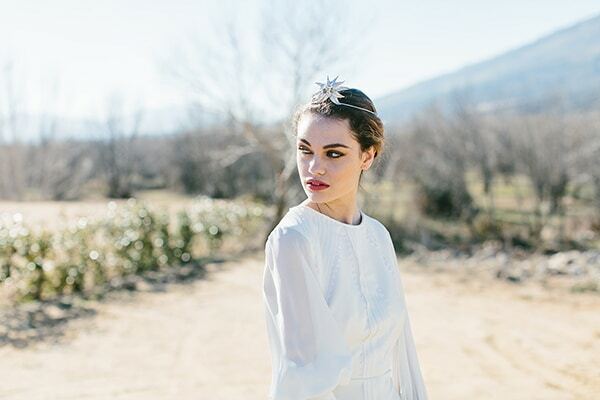 A romantic and ethereal headpiece adorned with the prettiest handmade clay flowers and scattered with freshwater pearls and Swarovski crystals.